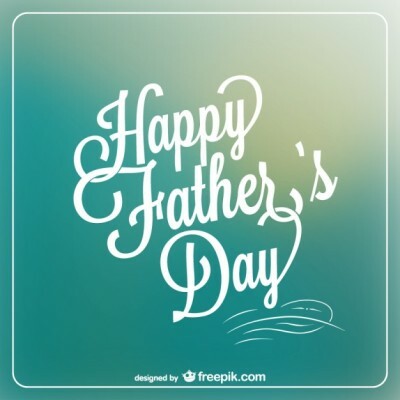 We honor all our fathers today. Now, more than ever, we need to support those who are good masculine role models for our children. So many children are without a father figure. We honor all those who are or have completed the task of being good male role models and providers for their families! A special Novena of Masses to honor all fathers, living and deceased, will begin Sunday, June 19th on Father’s Day. If you would like someone remembered during these Masses, you will find special Mass cards in the vestibule of the church.